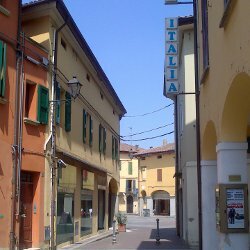 Particular attention for the search of quality ingredients, such as cheeses from Saluzzo near Cuneo, that has earned the restaurant the award of "Locale del buon formaggio" (good cheese place) in 2013. Among the meats worthy of mention there are those of "Mora romagnola" (a pork of particular value) for cold cuts and sausages, but also the "manzo romagnolo" (a beef); vegetables at zero distance that arrive from a nearby farm. 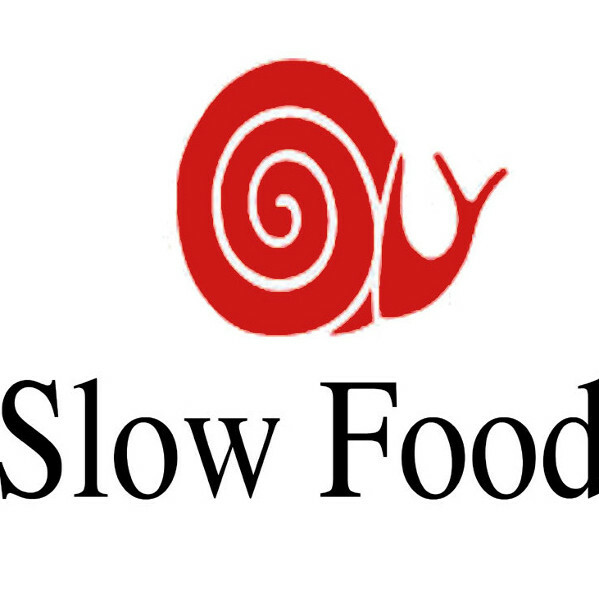 A special attention is reserved to regional products such as the salt from Cervia, organic eggs and selected oils. 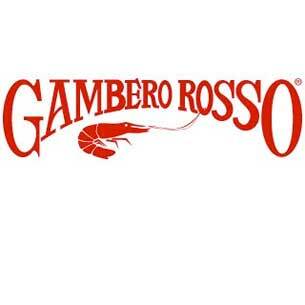 Mentioned by the Gambero Rosso guide with the prawn symbol, that is assigned to taverns of good level. 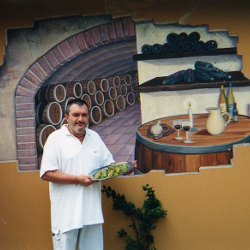 The restaurant is also mentioned by the tavern guide "Osterie d'Italia" edited by Slow food.